The Lebanon Summit this year in June was an unforgettable week in beautiful Lebanon in the Middle East! God is doing a great work in the hearts and minds of refugees in Lebanon through the churches and HOME clinics where we served this summer. He has mobilized the body of Christ in the region and it was a blessing to be a part of His work during our time there. Prior to the HOME Conference we had the opportunity to spend four days in the Elpis and Fanar clinic as well as the HOME mobile clinic. We had a team of doctors, nurses, pharmacists and various other medical staff who were ready to treat not just the many physical problems that came our way but spiritual and psychological aspects as well. We were able to provide medical recommendations, medications and prayer. The team was also made up of non-medical personnel who helped assist patients in getting where they needed to go, translated for the medical staff, played with the kids, etc. All it took was a little face paint, sidewalk chalk, basketball and a group with various occupational backgrounds ready to love on some kids for us to see many hurting children smiling and laughing and able to be kids. 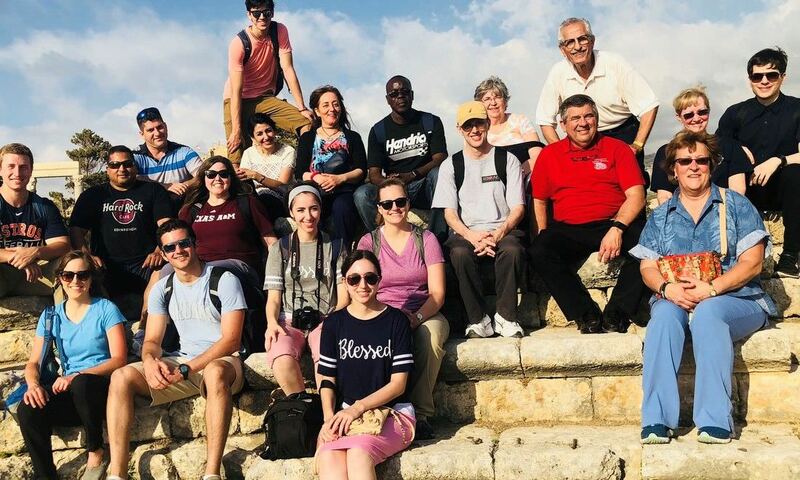 The group also learned how we could better meet the needs and pray for those who have fled their country as well as for those serving them on a consistent basis in Lebanon. It was an eye opening experience for many. A special thank you to Elpis Clinic, Fanar Clinic, the church in Zahleh, the church in Nabaa and the community of Kennabet Brummana for providing us an opportunity to be a part of the work God is doing. Coming from the outside looking in, it has been encouraging to witness the church in Lebanon acknowledge the opportunity God has provided them and rise up to share the love of Christ with millions of refugees that He has brought to their doorstep. We appreciate you and all the work you do for the Kingdom!